Why CB Electrical Contractors ? With our broad experience and flexible team, our team of electricians East Sussex can cater for the smallest single job across East Sussex to the largest multi-site project in London. You can expect the highest level of professional service, advice, and quality. 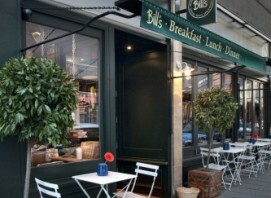 Our electricians and engineers deliver a broad range of services across Hastings, East Sussex, Kent, London and Essex. We can fix small rewires to major design and building projects. 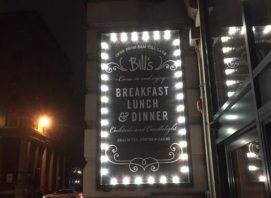 CB Electrical Contractors are experienced Lighting Contractors who have been designing and installing lights across Hastings, East Sussex, Kent, London and Essex for over 20 years. CCTV camera equipment is a must to keep your home & business secure, and drastically reduces shoplifting or the likelihood of illegal activities taking place on your premises. Looking for local Electricians East Sussex ? 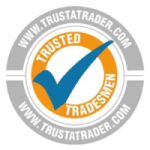 An Electrical Contractor is so much more than an electricians East Sussex. 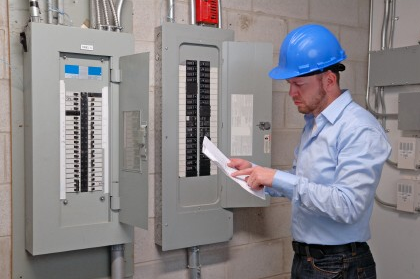 To be an electrical contractor you have to be licensed and insured by law. It is illegal for us to hire Electrical Contractors or Electricians East Sussex without having the current paperwork all up to date. So our good name will be tarnished if we decided to ignore these rules. 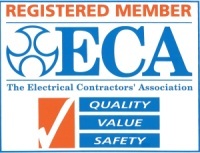 So whether your a Commercial or Domestic customer and your looking for Electrical Contractors or Electricians East Sussex choose C B Electrical Contractors as we are the best electrical contractors or electricians East Sussex has to offer and we are also members of the ECA (Electrical Contractors Association). 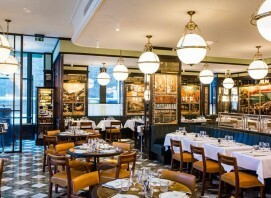 CB Electrical Contractors are well established Electricians East Sussex and modern thinking lighting contractors, as well as being Electricians East Sussex based in Hastings, East Sussex we cover the whole of South East England including Kent, London and Essex. Our team of Electricians East Sussex currently carry out most of our work in East Sussex, Kent and even as far as London. 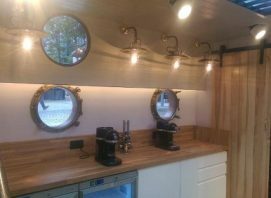 Our electricians East Sussex and lighting contractors also work in the Essex area, providing a single source for all your electrical and lighting requirements. Whether your needs are DOMESTIC, COMMERCIAL, AGRICULTURAL or INDUSTRIAL, make CB Electrical Contractors electricians East Sussex and Lighting Contractors your first choice. 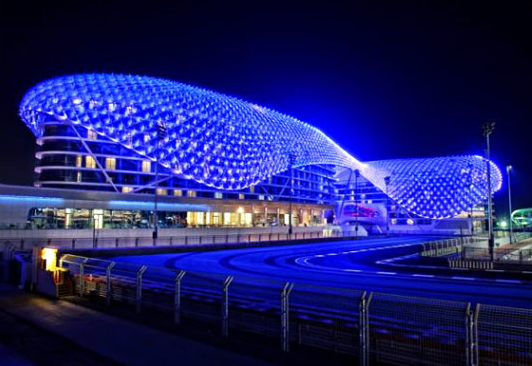 We ensure your project is completed on time, to budget and to the highest standard, using the latest technologies. We pride ourselves in our electricians East Sussex knowledge of cutting edge techniques and energy efficient methods. Meaning efficiency in the electrical and lighting products we use, but also the way we and the end user operates our installations. We can offer a broad range of services from ENERGY EFFICIENCY EVALUATIONS for your home or business, to full rewires and LANDLORD SAFETY INSPECTIONS. 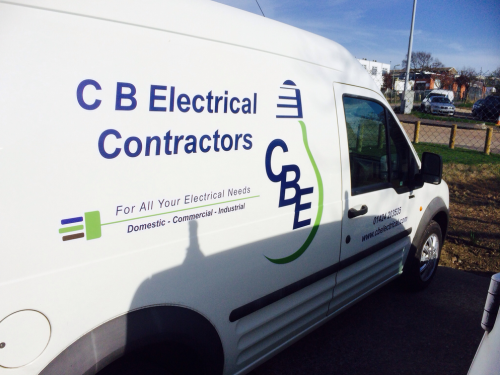 CB Electrical Contractors (SE) Ltd use only the best electricians East Sussex has and the best products in the market, ensuring that, whatever your project, you have peace of mind, knowing that safety and quality not compromised. 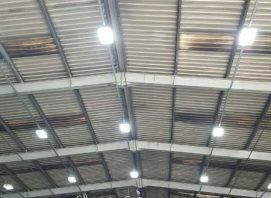 If you’re looking for lighting specialists and electricians East Sussex with a modern cutting edge or electrical lighting contractors of the uppermost integrity, call us now without delay as were the electricians east Sussex uses. 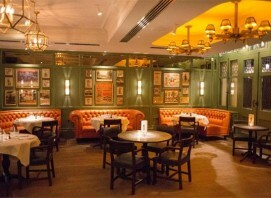 We are high end lighting specialists and electrical contractors and electricians East Sussex. 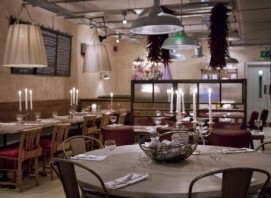 As electrical lighting contractors, we pride ourselves on being big enough to cope, without losing the humility to care. 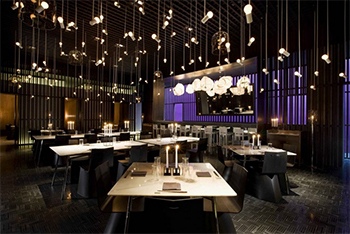 Our lighting specialists will create and install specialised lighting to suit your every mood. We always put the customer first, never forgetting that it is the customers’ vision that we are fulfilling. We have always managed to bring that task to completion with our previous clients, keeping them coming back for more. Want The Job Done Properly ? Need electricians East Sussex. 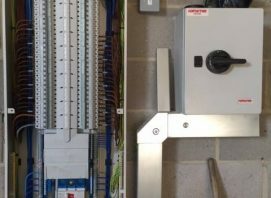 Make CB Electrical Contractors and Lighting Contractors your first choice to ensure your project is completed on time, to budget and to the highest standard, using the latest technologies by the best Electricians East Sussex can offer. If you could put a bedside lamp on the moon, (which is 238,857 miles away) and plug it into a socket in your house, it would only take 1.2 seconds for the lamp to switch on. One lightning bolt carries 100 million to 1 billion volts of electricity. The heat from a lightning bolt is hotter than the surface of the sun. If a human being could travel as fast as electricity, they would be able to fly around the earth 8 times in the same speed as it takes to turn a light switch on. 500 different types of fish produce electricity.